Sandra Thompson joined the staff of Queen Street Church in July, 2000. Sandra holds a bachelors degree from North Carolina State University in writing and editing. She is the perfect fit for her role at Queen Street, as she has been a member of the church since 1982. 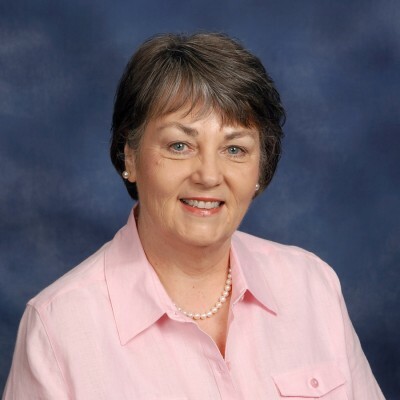 Sandra’s primary responsibilities include preparing weekly and monthly correspondence with the congregation, maintaining the church calendars, managing the office, and serving as business administrator for the church. Sandra is married to Keith Thompson, and they have two daughters, Rev. Jamie Thompson and Rev. Laura Thompson, both of whom serve in the North Carolina Conference of the United Methodist Church.